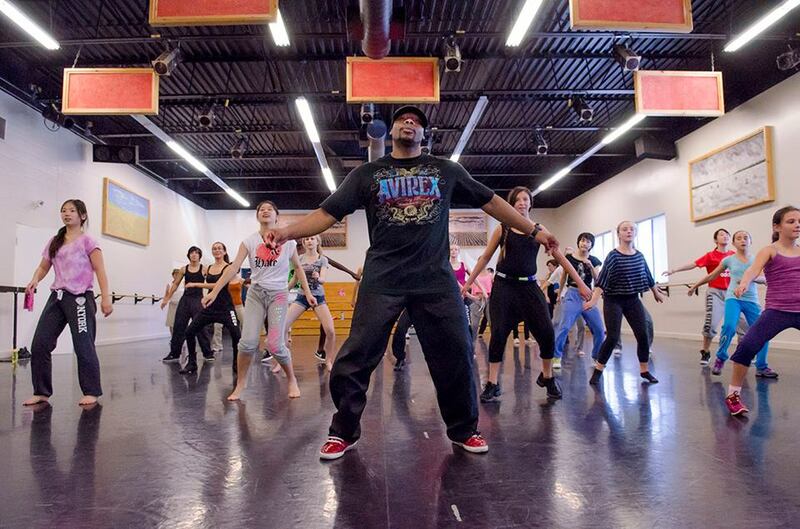 BELLEVILLE – The dance community in Belleville is swinging, and still growing. There are nine dance schools in the city that teach a wide range of styles, from ballet to hip hop. The Quinte Ballet Studio of Canada on Palmer Road gets a lot of attention from the community for its success. Jane Gardner, the studio’s general manager, says the dance community in Belleville has seen a lot of growth. Dance has transformed into something that is used to promote wellness and health, she said. Meanwhile, last weekend Art Works Center and Dance Studio had its grand opening, adding to the list of dance studios in the area. Art Works, on Pinnacle Street in downtown Belleville, offers dance lessons, art classes and workshops for youth and adults. Christopher Bennett, the owner of Art Works, says his studio will contribute to the variety of dance services in the area. Belleville has always supported the arts, but now is the time to make sure they are getting the attention they deserve, Bennett said.